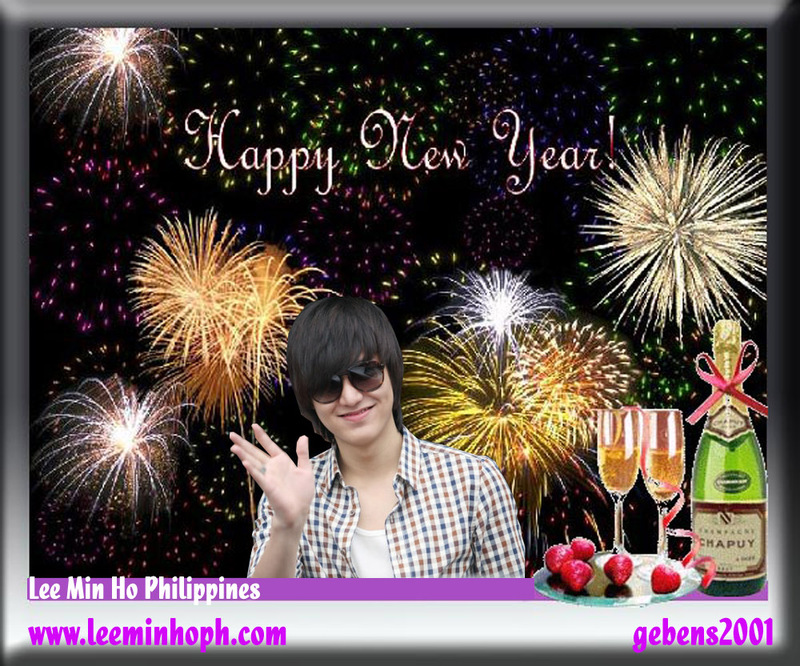 “Happy New Year Lee Minho! I just wanna share with you my artworks of Lee Minho. Hope you’ll like it. 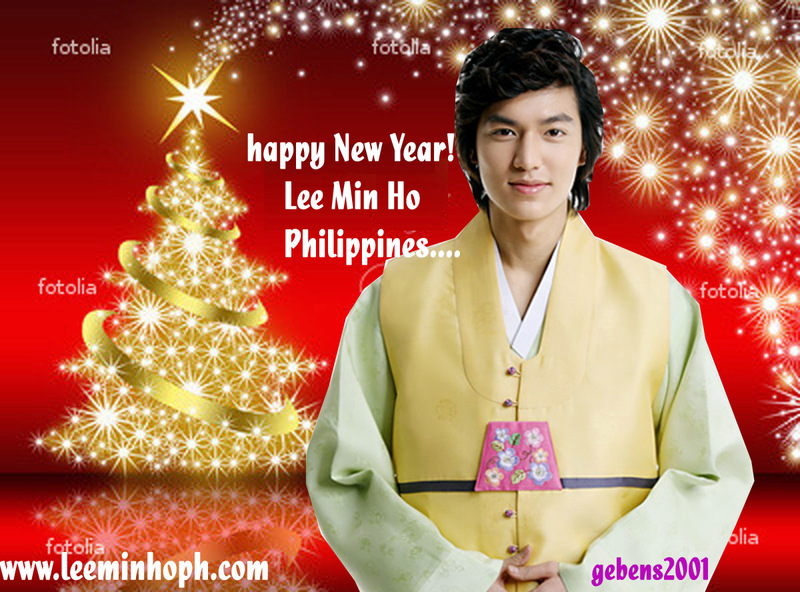 Merry Christmas to all the Fans of Lee Minho^^ Hope you’ll love the picture. According to South Korean media reported that Korean actor Lee Jun Ki (이준기) took the Korean Gyeonghuigung Palace as a dramatic backdrop, shot the cover for fashion magazine “GQ” (Taiwan version) September 2009. Lee Jun Ki in Taiwan has many fans, this film not only in order for everyone to adopt his new shape, but also promote South Korean tourism culture. Just wanna share with you the new looks of Bae Yong Joon I got from soompi shared by progantoa. He look so young on these pics and I am looking for a colored one to take a look at it. Hope you’ll love the pics. what do you think?